Shawn Mendes has confirmed plans to re-release his debut album. 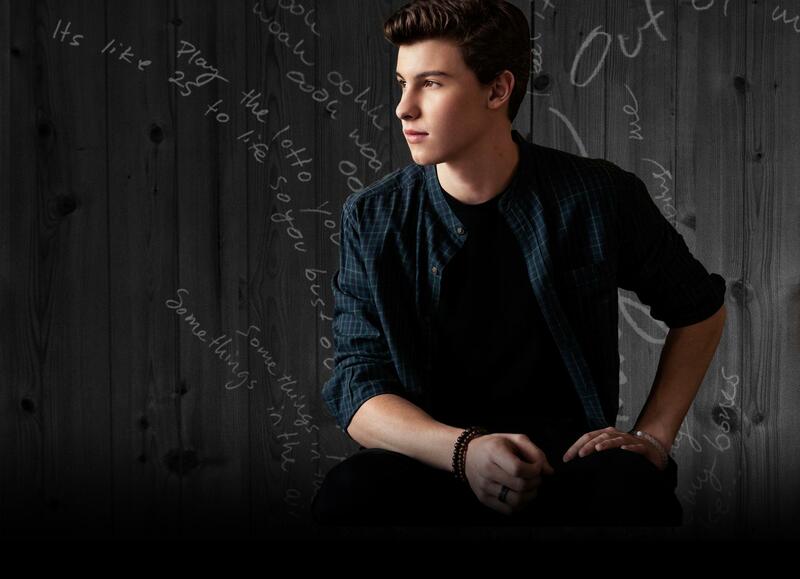 The Canadian singer/songwriter is scheduled to release “Handwritten – Revisited” on November 20 through Island Records. Furthermore, it includes four new songs in the shape of “Act Like You Love Me,” “Running Low,” “Memories” and one secret track. Commercial performance-wise, the initial edition of “Handwritten” debuted at number one on the US Billboard 200 Albums Chart. That collection also delivered productions and songwriting contributions from Martin Terefe (James Blunt), Daniel Parker (Nick Jonas), Emily Warren (Britney Spears), Sam Watters (Hilary Duff) and Louis Biancaniello (Keri Hilson). Watch the music video for “Stitches” below. Shawn Mendes has shared a new performance video online. The singer/songwriter posted an acoustic rendition of “Stitches” – featuring Hailee Steinfeld – to his Vevo channel on Tuesday (July 28, 2015). Songwriting and production duties on “Stitches” were handled by Teddy Geiger along with Daniel Parker (Nick Jonas, James Blunt) and Daniel “Daylight” Kyriakides (LunchMoney Lewis, Fifth Harmony). Mendes’ debut album “Handwritten” – featuring previous promotional cuts “Life of the Party” and “Something Big” – is now available for download via iTunes in partnership with Island Records. 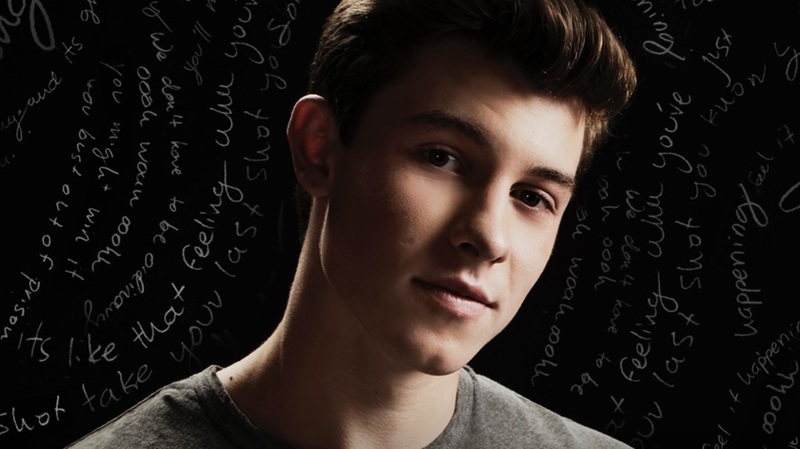 Other musicians backing Mendes on “Handwritten” are Martin Terefe (James Morrison, Mary J. Blige), Sam Watters (Sevyn Streeter, Keri Hilson) and Louis Biancaniello (Jordin Sparks, Mariah Carey). Meanwhile, Steinfeld’s debut studio collection is scheduled to hit stores later this year through Republic Records. Lead single “Love Myself” – which was helmed by Julia Michaels and Justin Tranter along with Mattman & Robin – will be available for download from August 7 via iTunes and all other digital outlets. Watch the acoustic rendition of “Stitches” below. 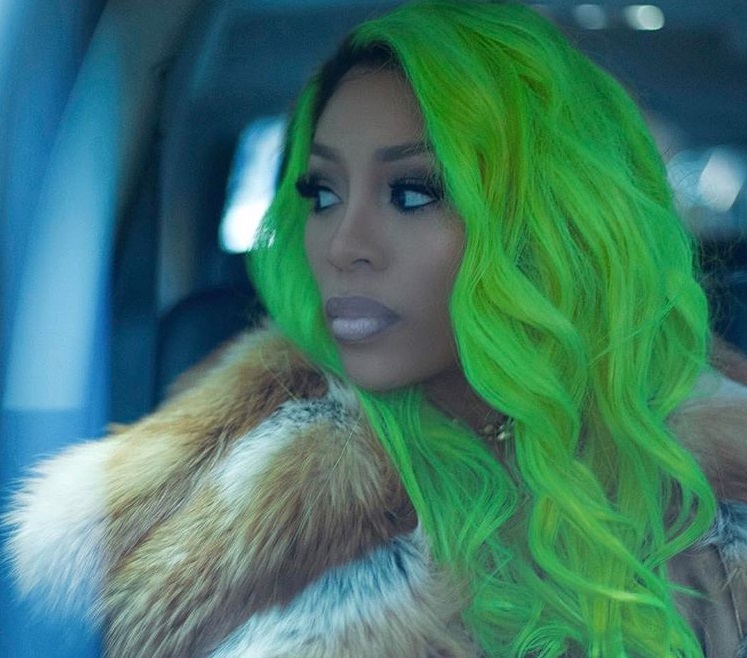 Treasure Davis has premiered the music video for her new single online. The singer/songwriter posted the visual clip for “The One” to her Vevo channel on Wednesday (June 24, 2015). 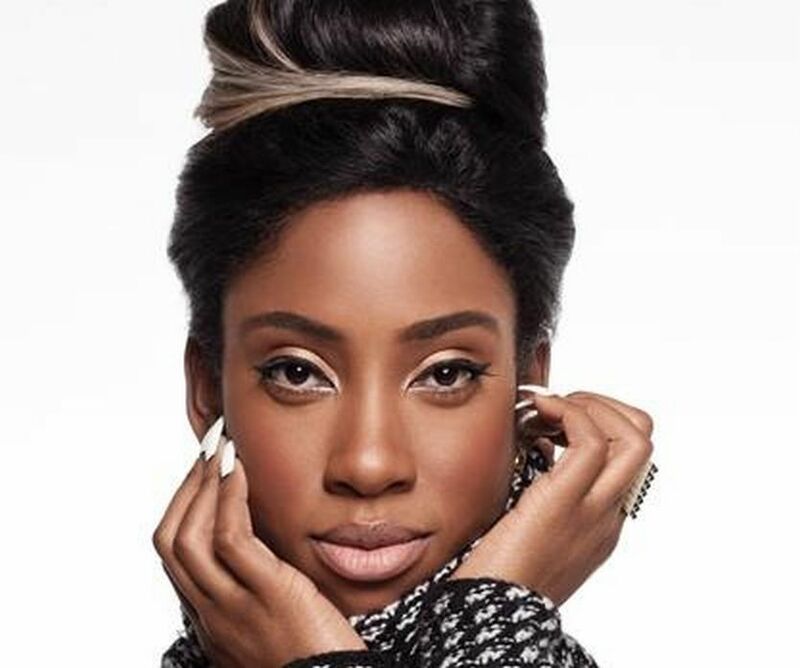 Production duties on “The One” were handled by Sam Watters and Louis Biancaniello, who are also responsible for Jordin Sparks’ “Battlefield” [Jive], Keri Hilson’s “Energy” [Interscope] and Shawn Mendes’ “Afterstate” [Island]. Furthermore, Davis co-wrote “Talking In My Sleep” for Chante Moore along with Watters and Biancaniello. The track appears on Moore’s sixth studio album “Moore is More” [Shanachie Records]. Meanwhile, Davis’ debut EP “Heart Flavored Summer” – featuring previous singles “Heart Flavored Sucker” and “Simple” – is now available for download via iTunes in partnership with ByStorm Entertainment and RCA Records. The mini-collection boasts further productions from Salaam Remi (Alicia Keys, CeeLo Green), Warren “Oak” Felder (Miguel, Kelly Clarkson), Andrew “Pop” Wansel (Rihanna, Nicki Minaj) and B.A.M. (Chris Brown, K. Michelle). Leona Lewis has added songwriter and record producer Wayne Wilkins to the list of contributors for her upcoming fifth studio album. Wilkins previously co-wrote “Take a Bow” for Lewis along with Ryan “Alias” Tedder, Sam Watters and Louis Biancaniello. More recent songwriting and production credits by Wilkins include Cheryl’s “Crazy Stupid Love” [Polydor Records], Neon Jungle’s “Can’t Stop the Love” [RCA Records] and Cassie Davis’ “No More” [Sony Music Australia]. Meanwhile, the highly-anticipated new album by Lewis is expected to be released in early 2015 via Universal Music Group / Island Records. Other album contributors include Jesse Shatkin (Dido, Kylie Minogue), Autumn Rowe (Joel Compass, Karen Harding), Stephan Moccio (Celine Dion, Miley Cyrus) and Diane Warren (Beyonce, Paloma Faith).